Cord-cutters, cord-nevers, cord-shavers. 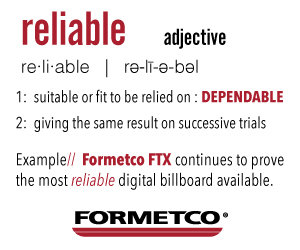 No doubt, you’ve heard these terms used – or even fall into one of these categories yourself. These are expressions the media industry uses to describe people who have either reduced their cable or satellite TV subscriptions or cut them out completely. 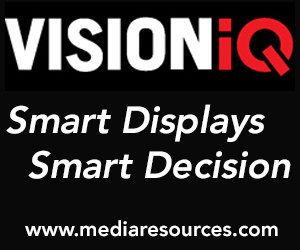 This is a great opportunity for the out-of-home advertising industry. This growing segment is not being reached by television advertising like the rest of the population. 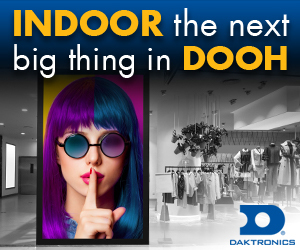 Advertisers can amplify their reach by targeting these consumers, using OOH. 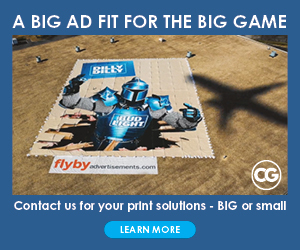 Advertisers can amplify their reach by targeting these consumers, using OOH. This week, Nielsen released a must-read analysis on the cord-cutting phenomenon, in their Nielsen Local Watch Report for Q2 2018. Nielsen found that the number of homes without traditional cable or satellite has grown 48% over the last 8 years, reaching 16 million households– representing 14% of the households in the country. 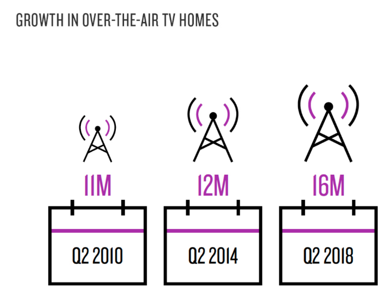 Nielsen refers to these households as OTA – or “over the air” homes. One of the key findings of the report is that there are two different types of OTA households. 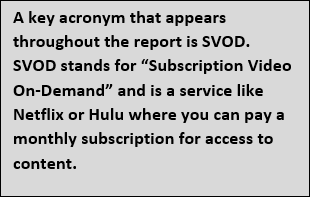 6% of the households in the US are cord-cutters who do not have an SVOD service. This group represents 6.6 million households across the US. This group tends to be older, multicultural, and lower-income. The second group of OTA households, representing 8% of the US – 9.4 million households, does not subscribe to cable or satellite TV, but uses SVOD services such as Netflix or Hulu. 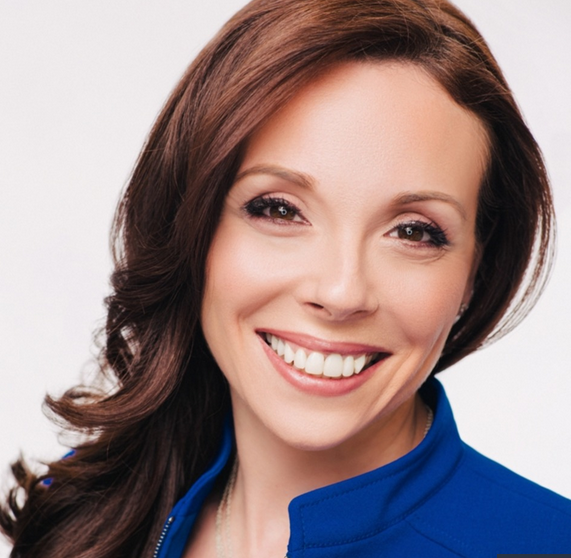 This group is younger, higher income, and more tech-savvy. The presence of OTA homes varies greatly market by market. 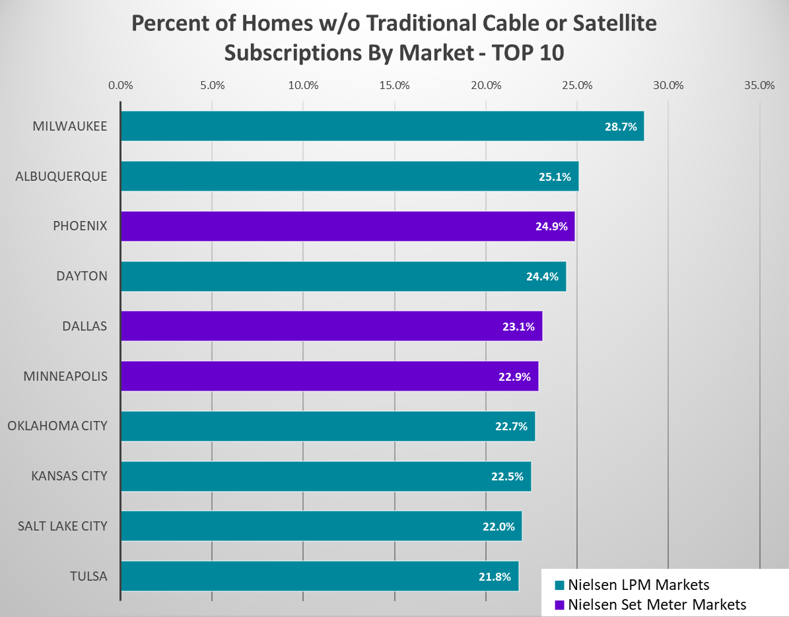 The market with the highest presence of cord-cutting households is Milwaukee, where nearly 3 out of 10 households does not have a traditional cable or satellite subscription. The map below shows nearly 3 out of 10 Milwaukee households do not have a traditional cable or satellite subscription. Milwaukee is #1 in percent of cord-cutting households. The complete list of markets and other data are available for free download here – Nielsen Local Watch Report for Q2 2018. 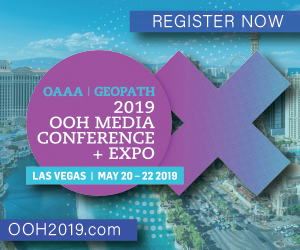 Geopath members should reach out to the team at geekOUT@geopath.org for information on how to help advertisers reach cord-cutters with OOH in your market.